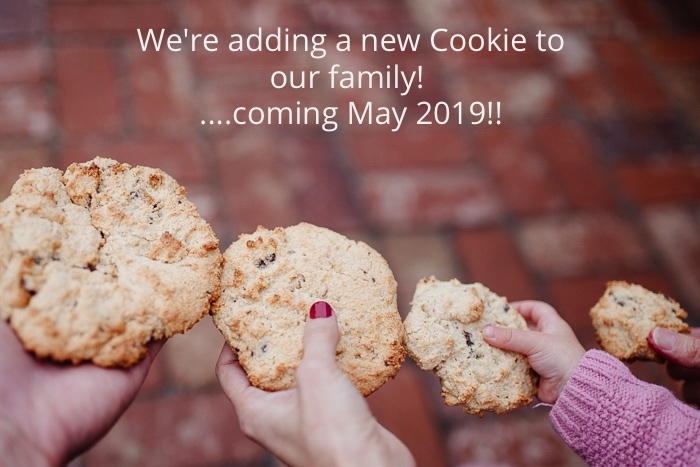 We are so excited to announce we have a new babe coming in May:) This entire pregnancy has been different than my pregnancy with Avonlea, so all along I've felt like we are having a boy. And low and behold, when we had our 20 week ultrasound, we found out we are indeed having a sweet little boy. We are beyond excited to meet him come May 9th. I spent so much time praying and journaling during my pregnancy with Avonlea, but this time around I've had my hands full with a busy little toddler, so haven't had as much time thinking about this pregnancy. My goal this year is to spend intentional time praying over this little man, and asking God for verses to pray over him. Hope you are all doing well:) Happy 2019! !